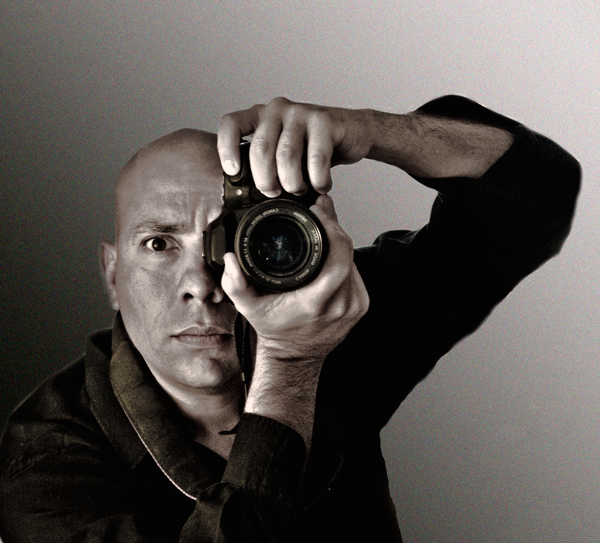 For more than 11 years Luis has dedicated his time to photography, his greatest passion. PhotoArchitecture was his debut project which allowed him to participate in exhibitions and showrooms in 2003. He was also twice selected as a finalist by the Annual International Architecture Photography Competition AIA Miami Chapter (2006 and 2008). Luis was awarded the Sleepless Night Photomarathon (Miami, Nov. 2009) and received Honorable Mention during the 6th South Beach Photomarathon in Miami Beach. Luis Arturo Mora’s photos appear in brochures, commercial presentations, international phone cards, websites and international architectural magazines.